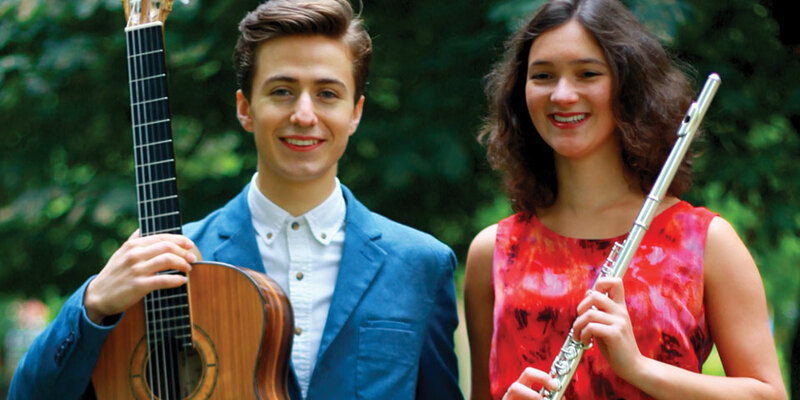 Formed in 2013, the Meraki Duo enjoys exploring the diversity of repertoire available to the flute and guitar while contributing new arrangements of their own. Meera Maharaj and James Girling both studied at the RNCM, sharing a passion for chamber music that extends to jazz, works by contemporary composers, and Brazilian folk. They perform widely, recently including the Swaledale Festival, St James Piccadilly, Manchester Cathedral, and the Bridgewater Hall. Last year, they were semi-finalists in the Royal Overseas League Competition in London.